The iPhone is already one of the best mobile cameras on the market. It is capable of capturing amazing photos and videos. 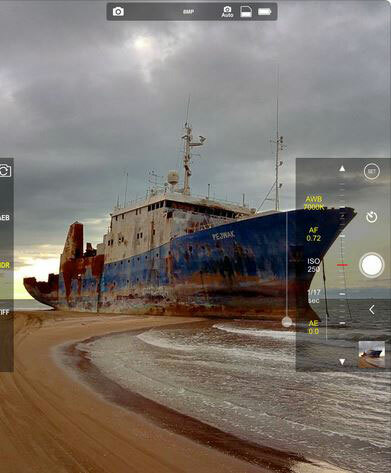 With ProCam 5, you will have even more control on your camera. It comes with various shooting modes, including night mode, burst mode, photo, video, and time-lapse. You get manual exposure, shutter speed, ISO, focus, and white balance controls. It also provides you with live values to make your life easier. The app has adjustable JPEG compression and aspect ratio. A live light level histogram is also available. Video stabilization can be turned on/off. 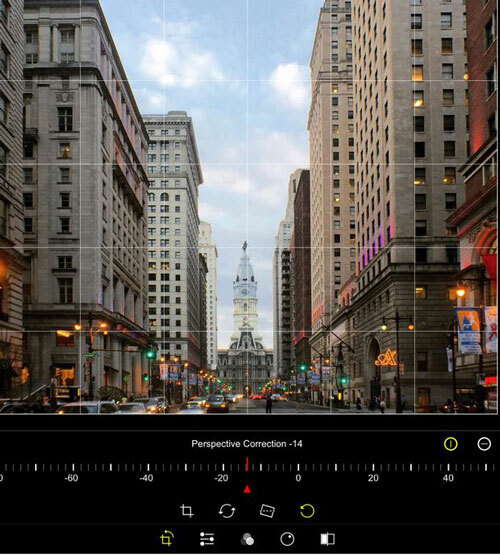 The app offers various adjustment tools, lenses, and filters for you to do more with your smartphone camera and edit footage like a pro.